self development newest tattoo grip. all colors can be customized. 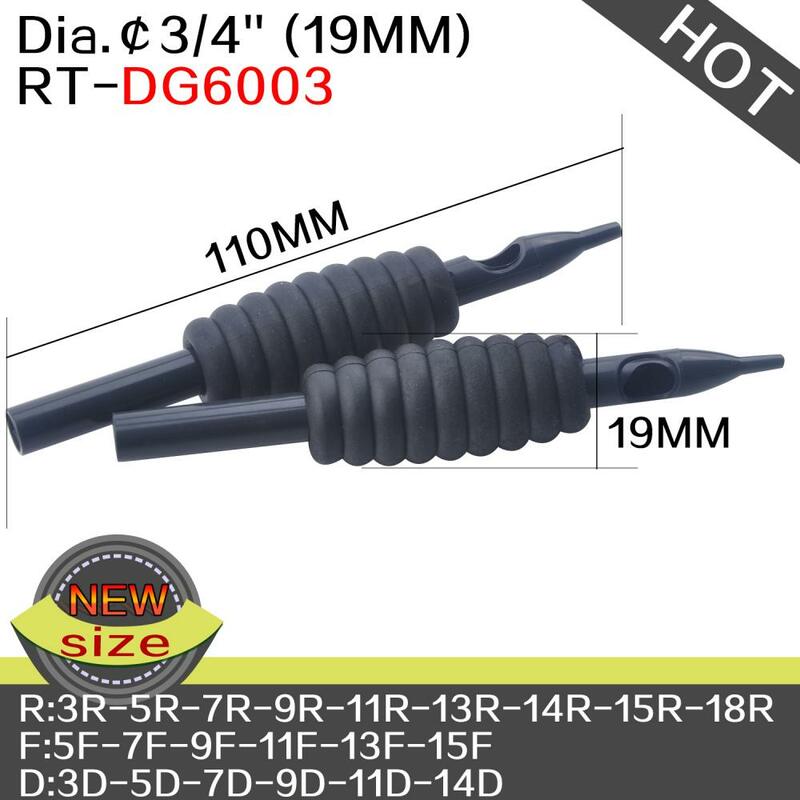 innovative grip with practical design,delicate craft and novel appearance,which is popular to worldwide tattoo artists.